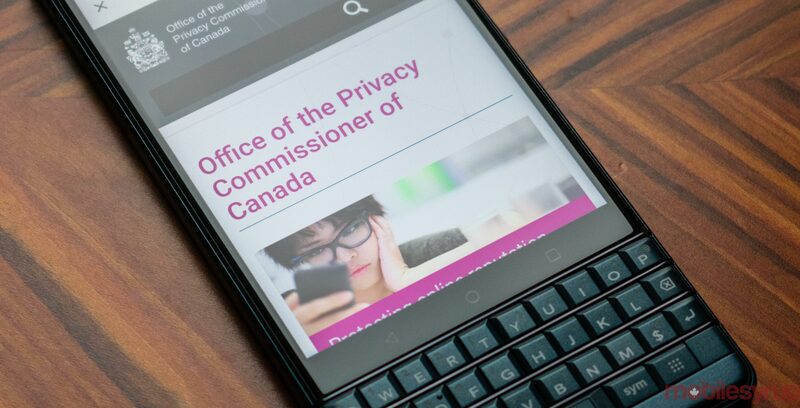 In an effort to help political parties protect personal information of Canadians, Canada’s Chief Electoral Officer in collaboration with the Privacy Commissioner has put out a guideline. The guidance outlines “the legal obligations political parties are required to follow,” an April 3rd press release said. The requirements came into effect after recent changes were made to the Canada Elections Act. Political parties now have to “develop specific privacy policies” that are then submitted to Elections Canada and are published online. Parties have until July 1st to comply with these requirements. The specific guidance will “offer advice” on what kind of information should be provided to Canadians so Parties comply with the new law. Measures that parties should take, among others, includes being transparent about what personal information will be used for, obtaining consent when collecting personal information through social media, and providing individuals access to their personal information.